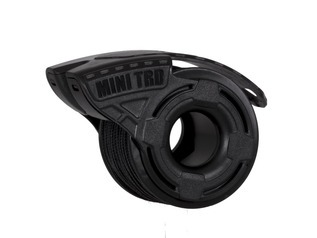 Used by the Special Forces, bushcrafters, scouts and adventurers, Boonies Outdoor Special Ops Micro Paracord is an excellent alternative to low-grade utility cords or much thicker types of paracord that take up more room in your pack, and it's compact spool size is a real bonus too. 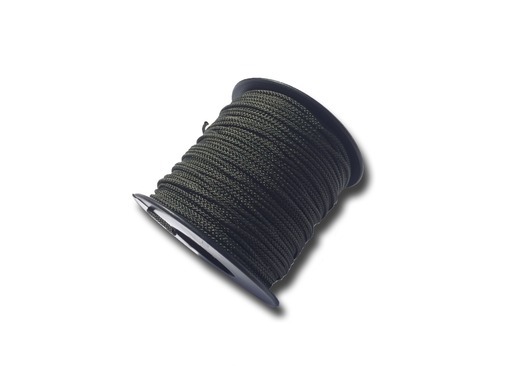 It's a fantastic general purpose cord for bushcraft and used by the Forces. 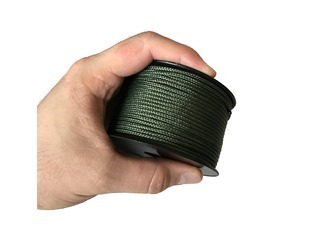 Boonies Micro Paracord is different from the rest of the range of paracord that Boonies offer - it's unlike the traditional 550 paracord, and it's also different to the Boonies Scout Size Paracord. 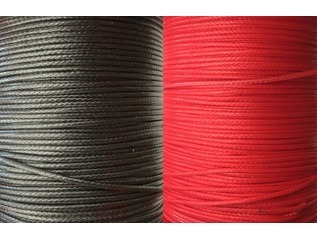 Boonies Micro Parachute Cord is more like miniaturised rope - it's slightly springy (excellent for knot practice) and has no central core, meaning that it's quite wiry and offers fantastic abrasion resistance compared to other cords. 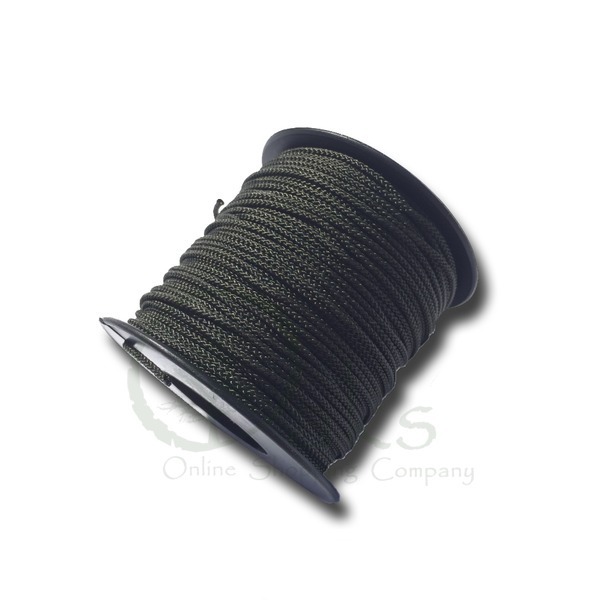 This fantastic paracord is 1.5mm in diameter and is supplied on a mini reel containing approx. 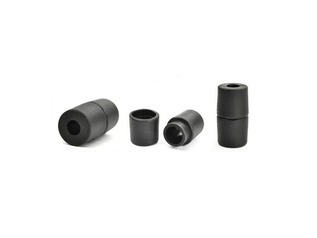 165 feet (50m) which will easily fit inside a jacket pocket or into a bug out bag. The colour is very dark olive green (almost black) which fits in with the outdoor environment well. 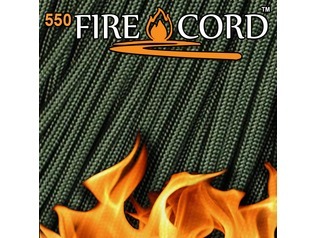 Special Ops Cord may be used for a multitude of different tasks, but its thin and super-strong (approx. 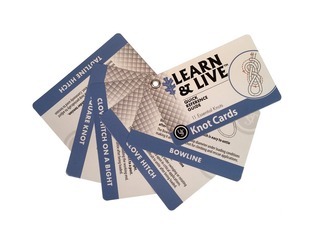 150lbs) properties make it ideal for rigging up bashas (tarps), tying survival items to your person to avoid loss and it's a great cord for trapping and fishing in real-life survival situations. The cord may even be un-braided and used as a trip wire to notify you of unwanted intruders into your camp, such as dangerous animals.